Sandstone carving is a very ancient tradition in Cambodia. 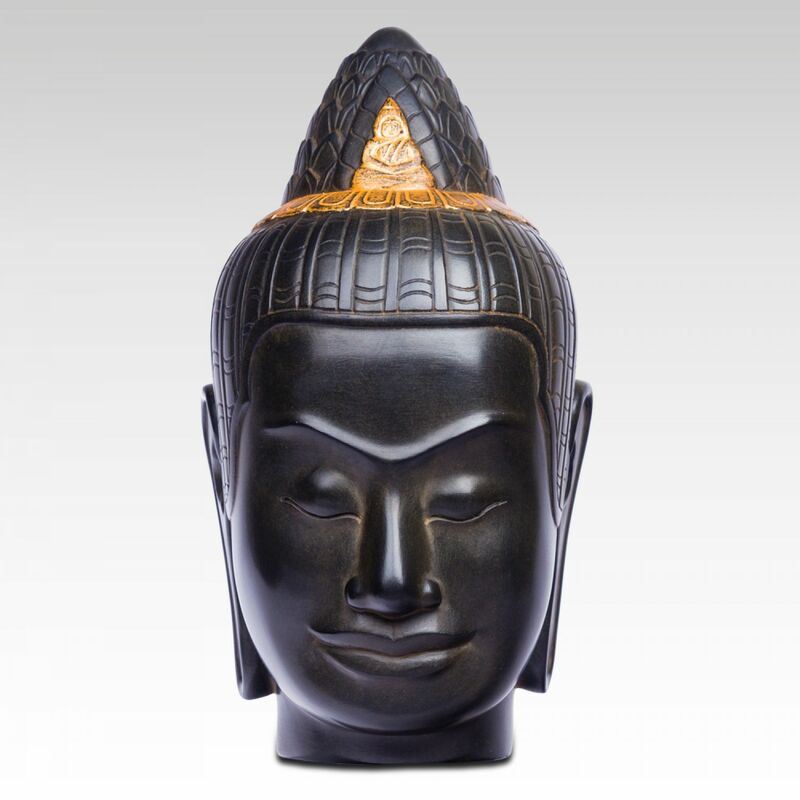 From the 9th to the 13th century, Khmer people were considered as the finest stone carvers in the world. The oldest stone carving that was found in Funan – Chinese appellation for the centralised state located around the Mekong Delta – dates back to the 6th century (the pre-Angkorian era). The number of carvings increased a lot during the 7th-8th centuries. As Cambodia’s soil is rich in sandstone, Kings of Angkor built over 300 stone temples during the glorious period of the Khmer empire (9th -12th centuries). Five to ten millions of stone blocks were transported from the mountainside quarry of Kulen Hills to the city of Angkor through a twenty-one-mile long canal. That’s how the “HolyCity” (called Angkor in Khmer) was constructed; this World Heritage site is as big as today’s Greater London! The production of stone carving decreased after the reign of the most famous Khmer King of the Angkorian era, Jayavarman VII (1181-1218), who had done a huge work of construction of temples and hospitals among other things. Then the rise of wood carving came. During the period of Civil War in Cambodia and under the Khmer Rouge regime, many artists and craftsmen passed away and stone carving tradition almost came to an end in Cambodia. Yet, a few craftsmen fled abroad and returned years later to teach new generations about these ancestral skills. Keeping Khmer traditional craftsmanship alive has also been the mission of Artisans Angkor since its creation. 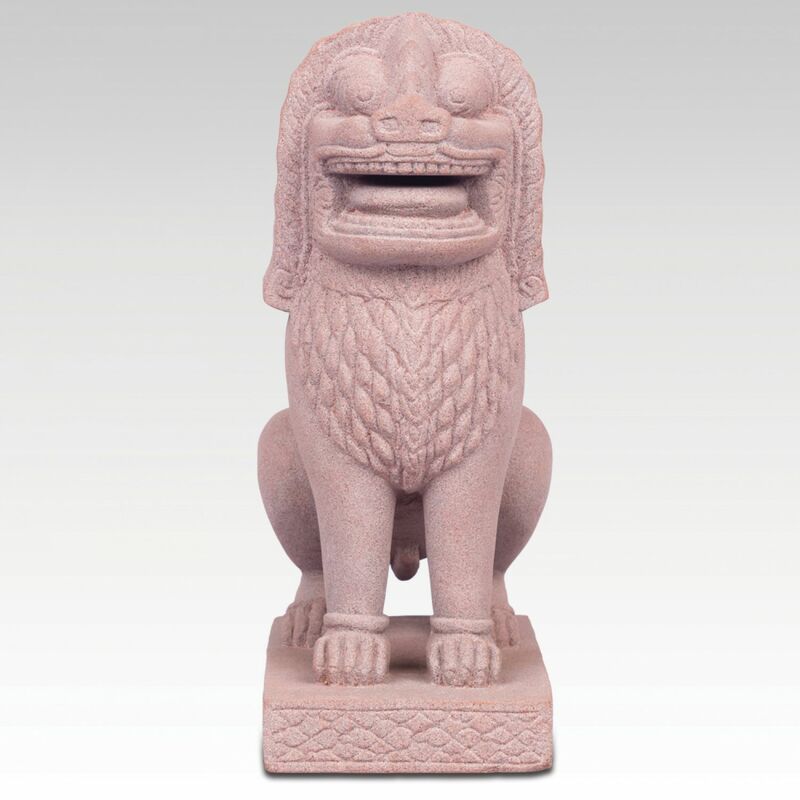 During the recent years, the restoration of the Angkor temples and the replacement of missing or damaged pieces resulted in a new demand for skilled sculptors, which quickened the revival of stone carving in Cambodia. As a matter of fact, Artisans Angkor had been mandated several times by the APSARA Authority (Authority for the Protection and Management of Angkor and the Region of Siem Reap) to renovate parts of Angkor temples.